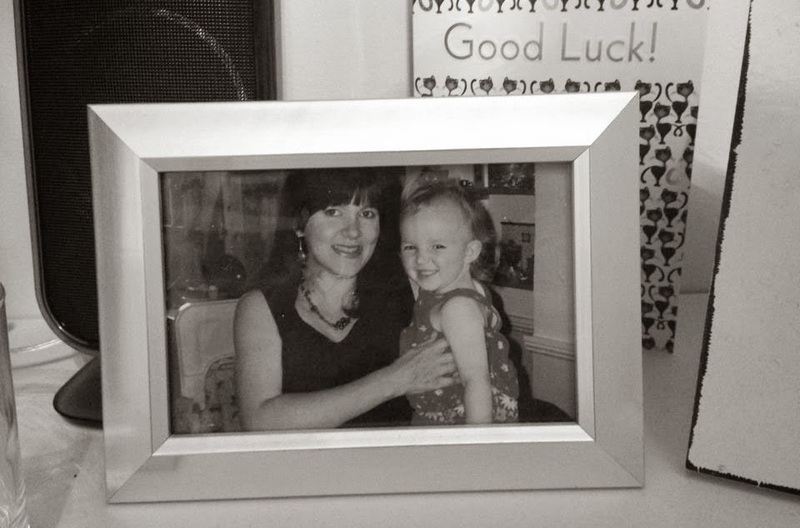 It's not particularly uncommon for me to do a bit of a soppy post. I've written about my sister, my best friends, even my dog... and although I don't want to go over board on all these deep emotional bits, I think it's only deserving that the wonderful human who bought me into this world should have her own post. You all have to thank (or maybe not) her, because let's face it, without Carol, you wouldn't be reading this post and Alice's Antics wouldn't exist. What an absolute tragedy. I'd be lying to you if I said I was the perfect daughter when it comes to events like birthdays, mothers/fathers day, anniversaries... usually (always) I forget. I find myself on a last minute night before shop, browsing for presents... and most likely settling on a mug of some kind. In fact a couple of years ago, I completely forgot about Mother's Day, and made a power point in the morning. Needless to say, that didn't go down too well, and I am still being held by it and reminded at every opportunity of this low point in my life as a daughter. 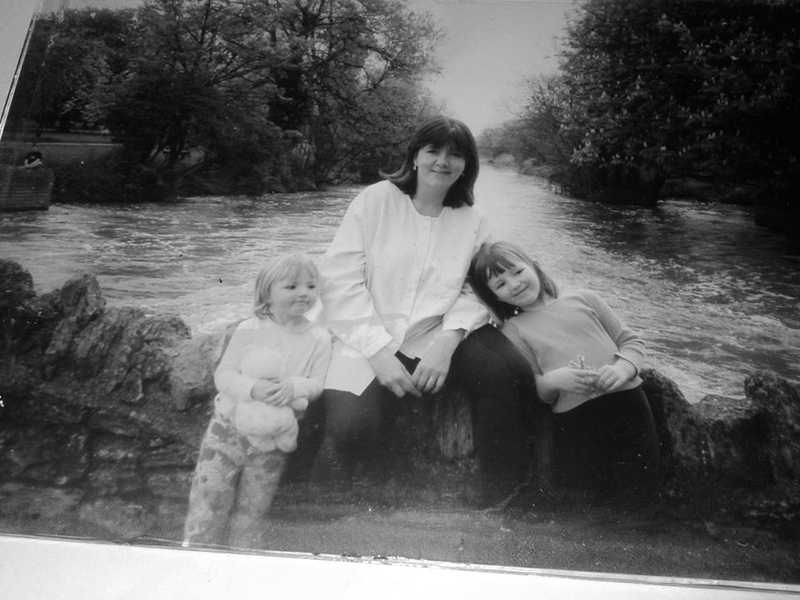 When I was little, I couldn't imagine a day where I didn't like my mum. Having days when I wouldn't want to talk to her, or when I would shut myself in my room and refuse anyone entry. But aged about 14, that day did come. And it lasted a solid few years. Not because she was evil or a monster, like I thought at the time, but because I was an extremely irrational teenager who didn't understand why going to parties with 19 year old's was not ok.
After 18 years, I can finally understand why my mum nagged me to tie up my shoelaces, and forced me to do my homework. Why she made me wear ugly wellies to school on rainy days and wouldn't let me have a mobile phone until I was 11. (Which, looking back is still pretty young). I'm not surprised she put her foot down at letting boys in my room before the age of 18, and how every time I got in a car with someone under 25 she would give me the same lecture about being safe, wearing a seat belt, and getting out if I they were driving irresponsibly. It was all because she loved me, because I am lucky enough to have someone who still loves me. In life, there are very few people out there who are willing to love you through everything, despite any flaws or imperfections. There's only one person I can think of who has been with me through my playground arguments to adolescent break ups, to helping me pack my suitcase for my move abroad. Friendships will often come and go, and men most certainly do, but a mothers love is one of the rare consistencies throughout your life. I find it extremely upsetting how so many millions of girls and boys grow up without mums, or lose them long before anyone could even think about it. Or the children whose mothers maybe aren't quite the Supermum's the majority of us have. If you have a mother this mothers day, please spoil them and do the traditional breakfast in bed bits. Give them that fuzzy feeling inside when you give them their cards, and show them that however much you scream and cry and shout and yell at them, you will always love them as much as they love you. Most parents have a sob fest the day their children leave for University, but my mum is going to have a field day when she drops me off, as I'll be a two hour drive, not a two hour flight. There have been times here where I've wanted to get on plane home, simply to cry and be cuddled, and that is when you know you have a great mum. 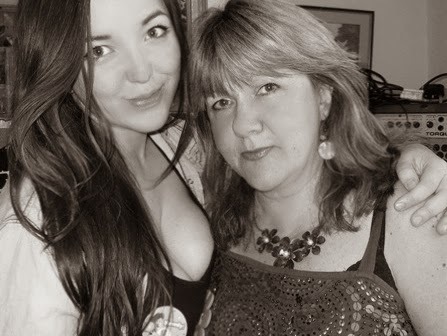 Being where I am right now, I obviously can't spend mothers day with mine, but I know my mum reads every single one of my blog posts, so I can guarantee she will be reading this right now. So, from Italy, Happy Mother's Day Mum! Aww this is such a sweet post! I love this post... you mum is beautiful! aww this is an adorable post!